Is your Sony Playstation 4 running hot or shutting down due to overheating? Does your internal fan sound like a hoover, running very loud? Do you want your console to run quiet again? This problems indicates your console is overheating, this can cause unrepairable damaged to your consoles main board if not resolved. We recommend this urgent to be carried out ASAP!! 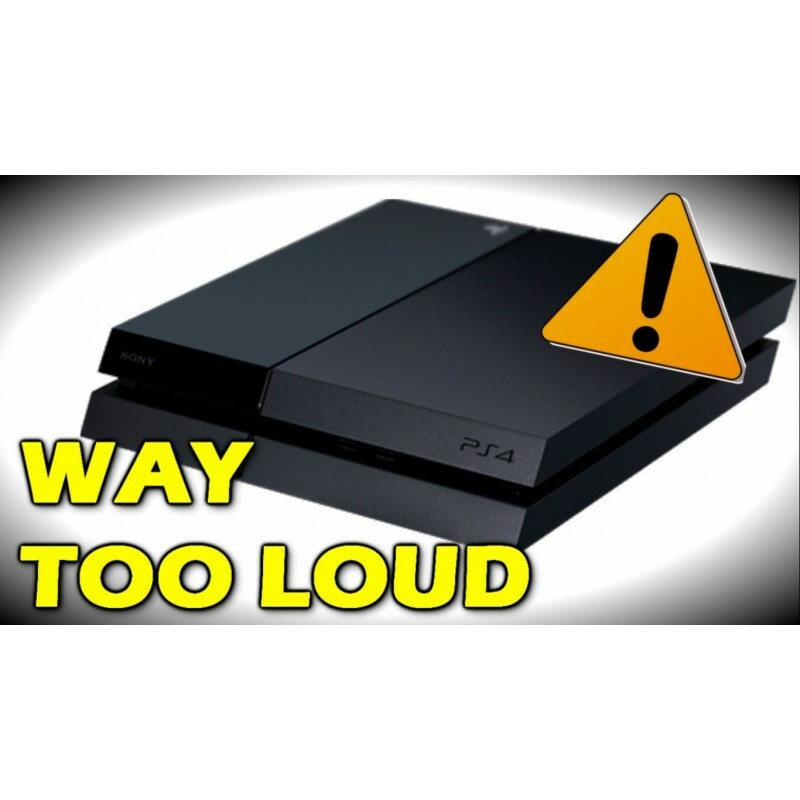 Our engineers can repair your Playstation 4 console and make your console run quiet again. Ensuring that your console runs cool and doesn't switch off due to overheating. We will also fully service your console to ensure that you have trouble free gaming in the future. The repair is covered by a three month warranty for the same fault occuring, the same warranty that Sony themselves give you. I found Console Wizard searching on Google for a company that could repair my console. It sounded like a Jet engine and then shut off after a few minutes of game play, with a console overheating message. Their reviews looked really good, so booked the repair on their website. The whole process was painless, from the collection of my console from my home, to being kept up to date via email of the repair process. I received my console back on the 4th day it was collected. My console is now super quiet !! 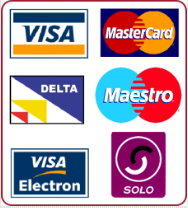 Amazing service, cannot recommend highly enough - Superb !!!! !